They are so famous, a school child can recite them from memory. They’re repeated so often, they’ve become part of our cultural currency. And they are flat wrong, too. 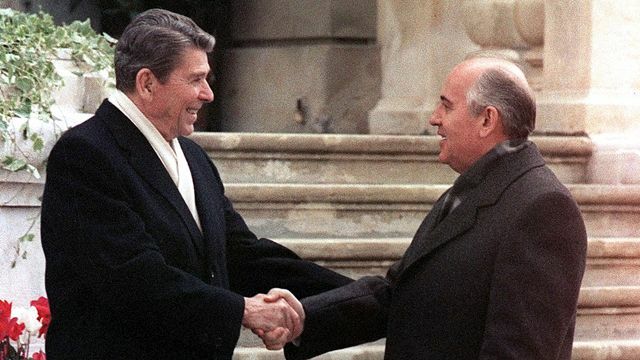 Dozens of legendary quotes from our past were actually misunderstood, taken out of context or, (the worst offense of the bunch) never uttered at all. What historical heresy is this, you ask? Consider the evidence and decide for yourself. A very dramatic line from a very brave man. The only problem is, he didn’t say it. Historian aren’t sure how “Regulars” turned into “British” in our collective memory. 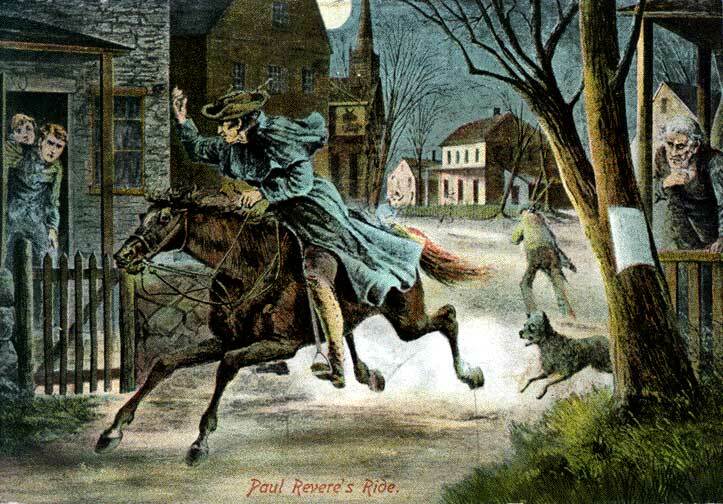 It didn’t come from Longfellow’s famous poem Paul Revere’s Ride, (“Listen my children and you shall hear …”) It seems to have happened on its own. But it’s still wrong. High school graduation season is right around the corner. If you’re dragged to a commencement ceremony, chances are good you’ll hear a pimply faced teenager recite that old chestnut. Admittedly, it’s inspiring. It’s also inaccurate. 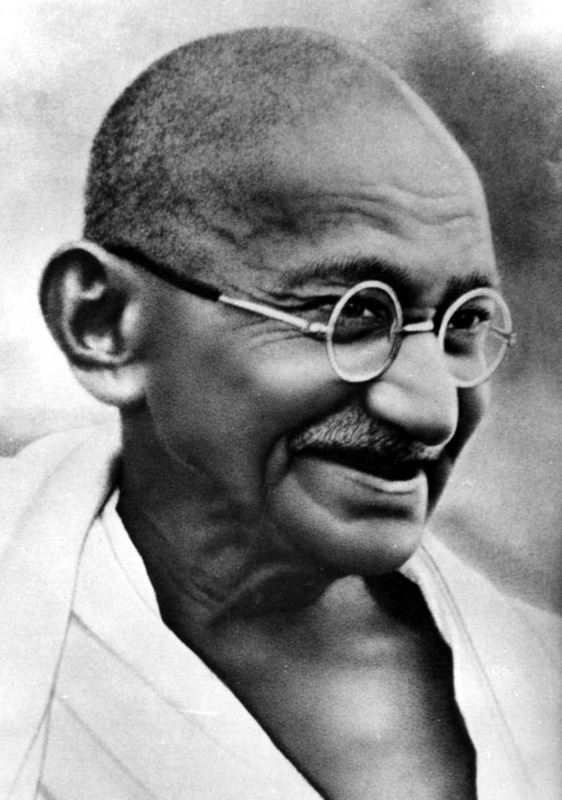 Gandhi actually said, “As a man changes his own nature, so does the attitude of the world change towards him. We need not wait to see what others do.” Profound words … though they’re hard to squeeze onto a bumper sticker. “Leo the Lip” wasn’t making a sweeping generalization about Nice Guys (which I have been accused of being myself from time to time, incidentally). He was commenting on a specific group of guys who happened to be nice. And doomed to fail, too. And history somehow got it wrong. 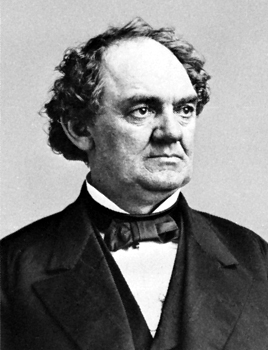 Unfortunately for history, Secretary of the Navy Gideon Welles, who was also in the room, was partially deaf. He heard Stanton’s “angels” as “ages,” and recorded it that way in his diary when he returned home. 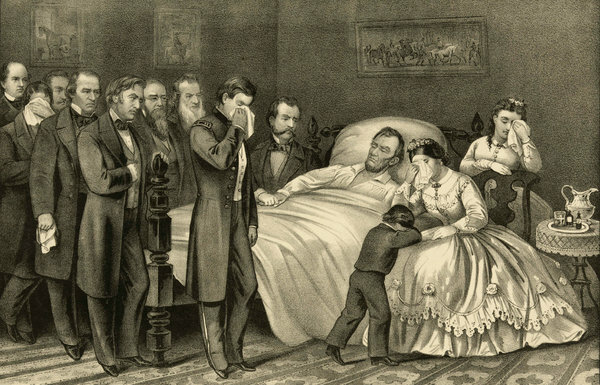 Welles’ misheard version is now an oft-quoted tribute marking Lincoln’s passing. Ok, this one is true. But not the way you think it is. But she wasn’t using the royal “we” (called a ‘majestic plural’ by linguists) to refer strictly to herself; she used the regular plural “we”, meaning she and the other women in the room didn’t appreciate the bawdy tale. 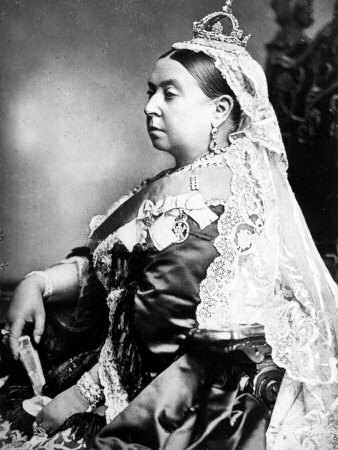 The quote was quickly circulated as supposed proof of Victoria’s prudish nature. But as I have written here so often before, the Victorians were a mass of contradictions (and you can’t get more Victorian than Victoria herself). Far from being a prude, Victoria had a razor sharp wit in private. Given that she had nine children with Prince Albert, something must have happened under the sheets, too. A whole lot of something. But that’s another story for another time. Anyway, Victoria explained the backstory behind her famous misquote to a granddaughter shortly before she died in 1901. 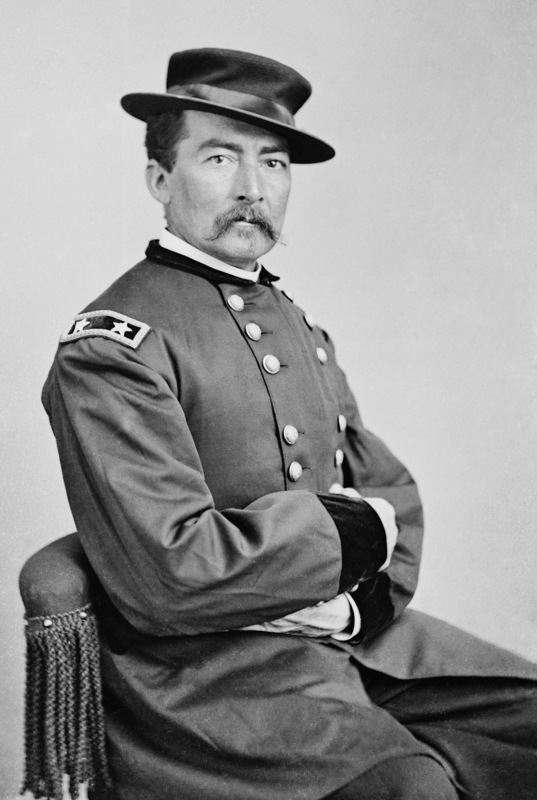 Sheridan was a brutal practitioner of Total War. As a Yankee general in the Civil War, he left Virginia’s beautiful Shenandoah Valley a smoldering ruin. 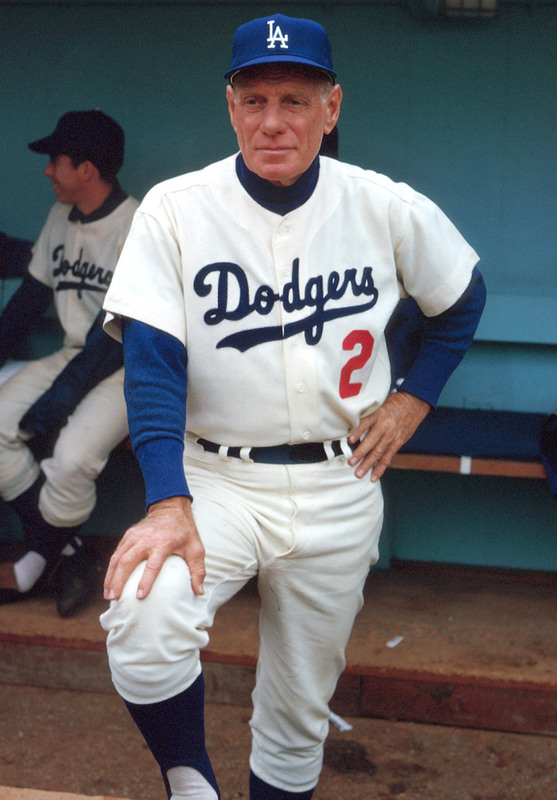 Later, he turned his savage attention to Native Americans out west, with similar results. There’s a strong case that Sheridan actually said, “The only good Indians I ever saw were dead.” Which isn’t a whole lot better than his famous quote. This is one of the most widely quoted of the great humorist’s many hilarious lines. And here’s the funny part: he didn’t say it, or any of its many variations. 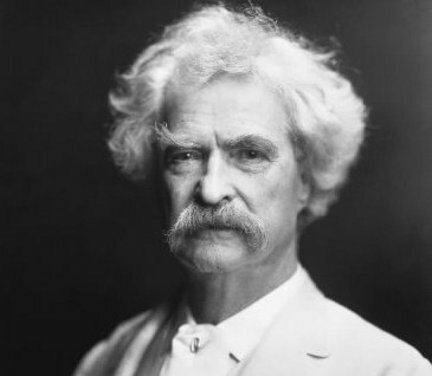 A reporter really did ask him about his health one day, and Twain really did answer, “The report of my death is an exaggeration.” That’s all. 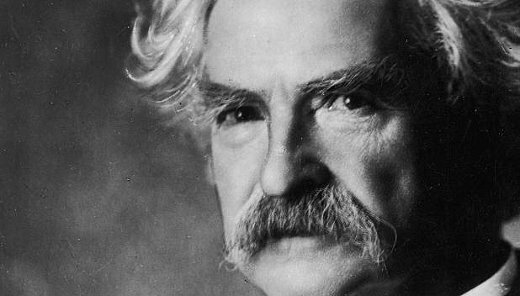 There’s something else, too; those other versions say Twain was responding after his obituary was erroneously printed in a prominent newspaper. There’s no evidence of that ever happening. Nothing like that ever came from Twain’s mouth or pen. 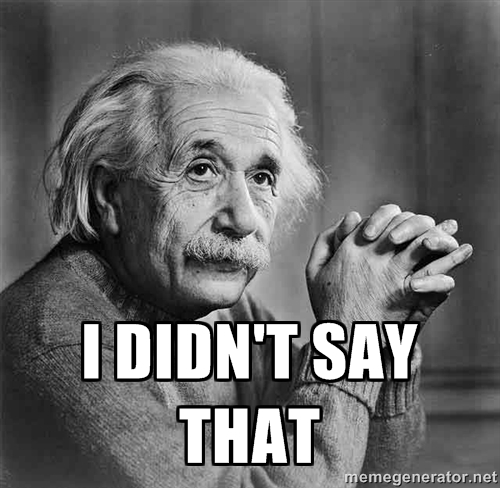 Christopher Bullock claimed in 1716, “Tis impossible to be sure of anything but Death and Taxes.” Edward Ward echoed that in 1724: “Death and Taxes, they are certain.” The line sounded like something Twain would say, and to many folks in his time, that was good enough. But here’s the amazing thing about Barnum. Unlike most hoaxers and hucksters, there was no malicious intent in his heart. People knew he was pulling a fast one, and they liked being in on the joke. They understood he was winking at them when he spread his malarkey, and they loved him for it. So where did “a sucker born every minute” come from? It originated with a rival showman, who was jealous of Barnum’s financial success. While the original line described Barnum’s customers, it morphed into an (erroneous) expression of Barnum’s contemptuous opinion of them. This is the master detective’s signature line. But search every page of every Sherlock Holmes story and novel that Sir Arthur Conan Doyle wrote, and you won’t find it. Not even once. 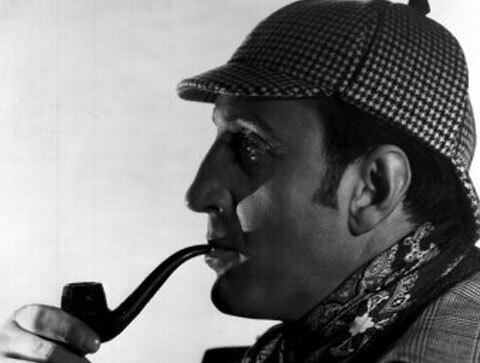 The evidence reveals it popped up in Hollywood’s old Basil Rathbone “Sherlock” movies. I’m no doctor, and I don’t play one on TV. So I can’t provide any useful suggestions for what to do when you’re ailing. Try WebMD. 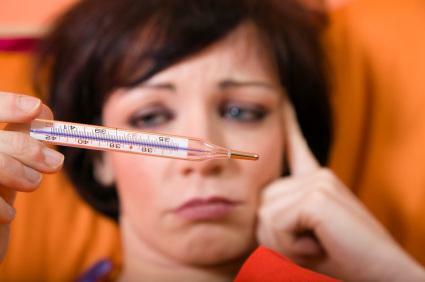 You may not feel better afterward, but it’s cheaper than seeing your doctor, and the wait time is shorter, too. 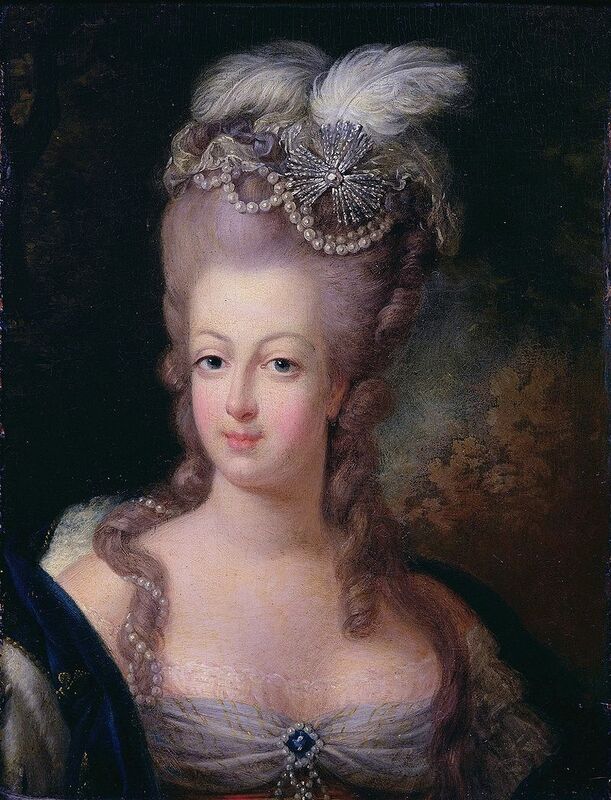 Jean-Jacques Rosseau wrote in Confessions: “I recalled a great princess who was told that the peasants had no bread and who replied: ‘Let them eat brioche’.” And it spread from there. Wow – this quote is totally off base all the way around. 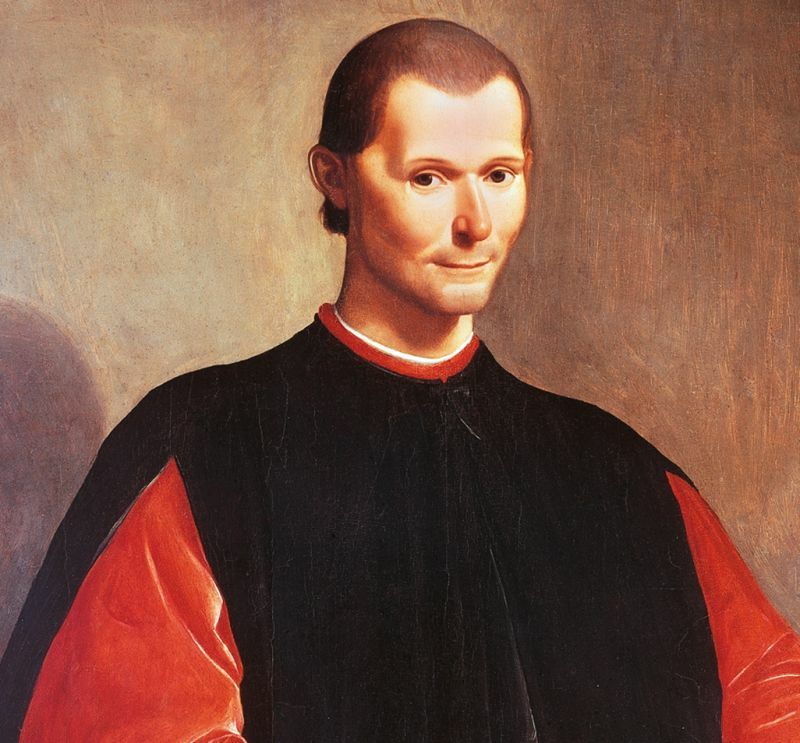 Machiavelli was a brilliant political schemer, and the line is true to the spirit of his famous work, The Prince. But he never wrote it. The quote comes from Ovide’s Heroides, written in 1,000 BC. Here’s what Machiavelli did pen: “One must consider the final result.” Big difference. 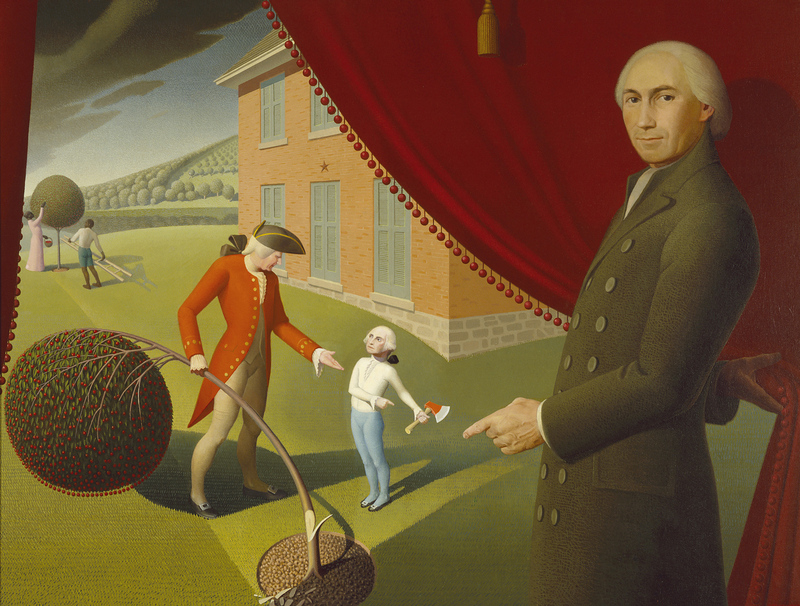 When Weems’ story came out in the early 1800s, George probably looked down from Heaven and asked, “What lie? What cherry tree?” Because neither ever happened. The story started to crack in 1889, when Appletons’ Cyclopaedia of American Biography wrote that Weems “would have accounted it excusable to tell any good story to the credit of his heroes.” A pre-presidential Woodrow Wilson biography of Washington in 1896 called the tale “a complete fabrication.” The final nail was pounded into the story’s coffin in 1911 when “Parson Weems: A Biographical and Critical Study” was published. Researchers found no historical basis at all. This entry was posted in American history and tagged famous quotes, famous sayings on March 23, 2016 by admin.